Bunny Majaja from HOT 91.9 FM, an NSBC Media Partner, interviews Lynda Smith from 50Plus Skills. In this interview, Bunny chatted to Lynda Smith, CEO of 50Plus Skills about why she decided to start this business and where it came from. Lynda mentioned that she is part of the baby boomers generation and in recent times retirement has not been a viable option for 50+ individuals but what could they do. So she developed a company called Retirement network with 50Plus Skills as an offshoot of this business. 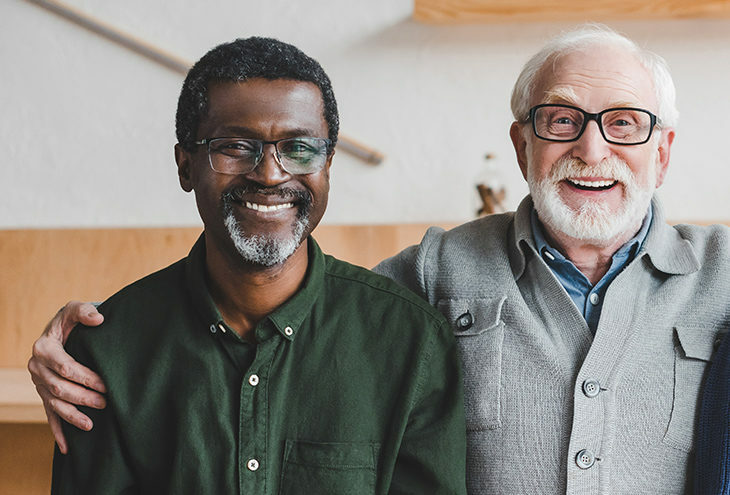 Further into the interview they discuss the needs of retiring individuals and how longevity and technology have changed the work environment. They also discuss how adaptive baby boomers have had to be to the ever-changing work environment that they find themselves in. They go on to discuss the benefits of being a member of 50Plus Skills. They look at what the vision is of 50Plus Skills and how they want to be age diverse so that everyone can learn from each other. This interview is for those who are reaching retirement age and not sure what they will do later in life.